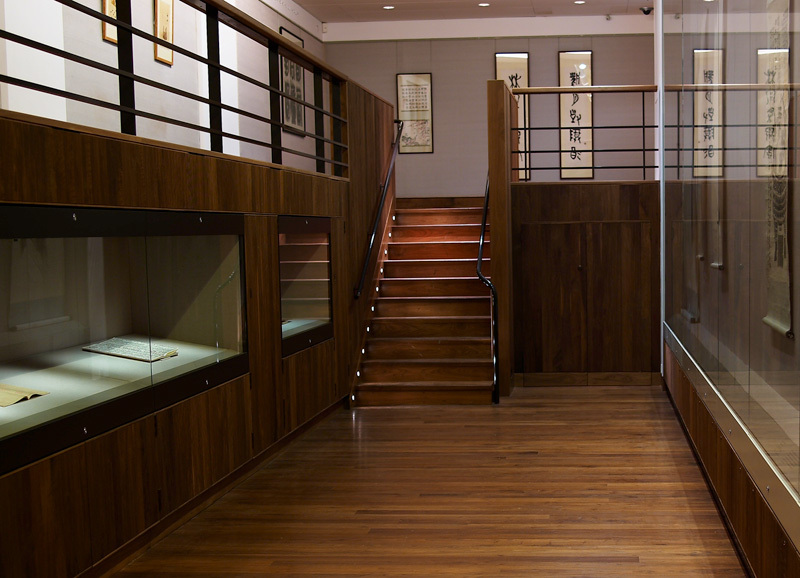 The Chinese Paintings Gallery is the only gallery in Britain built specifically for the display of Chinese painting. 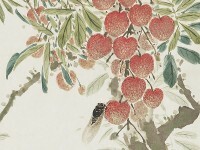 Its changing programme of exhibitions showcases work primarily from the Ashmolean’s own collection, one of the foremost collections of modern Chinese paintings in Europe. 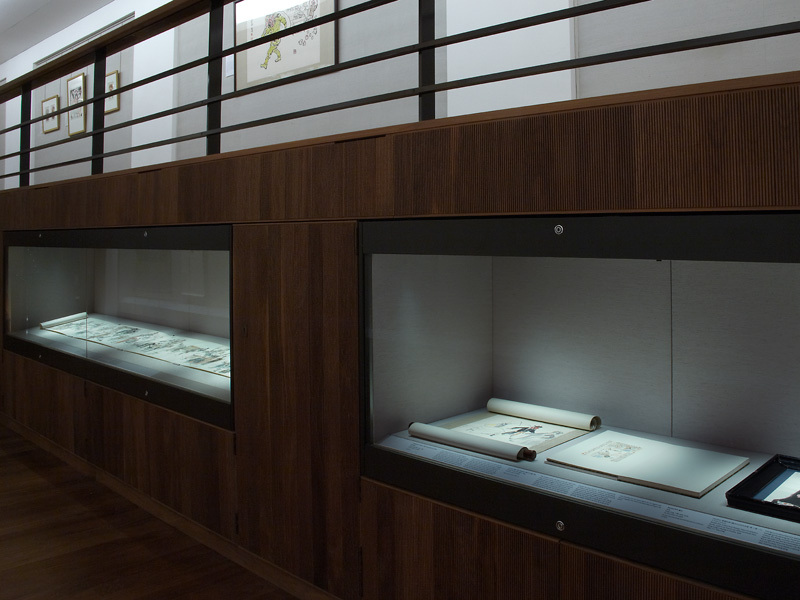 Many exhibitions also include Ioan items from private collections, both in the UK and abroad. 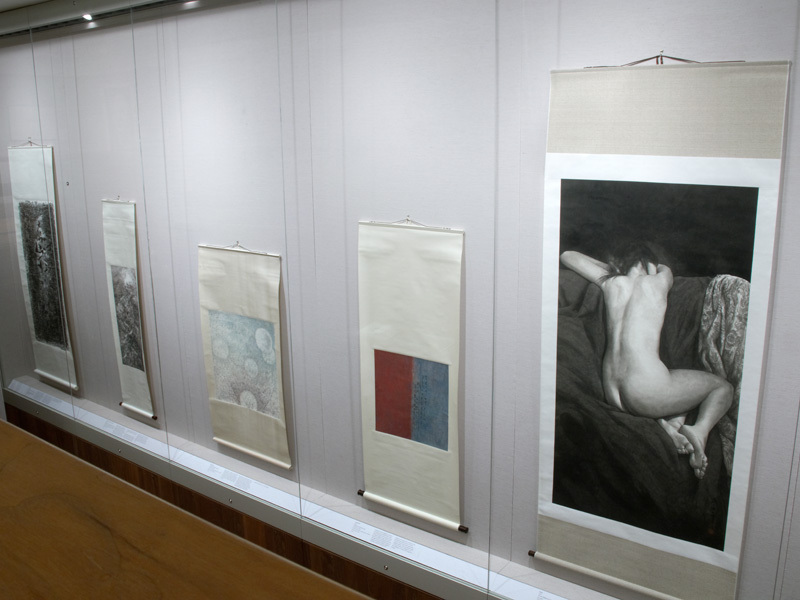 The gallery first opened in 2000, and is dedicated to Khoan and Michael Sullivan. 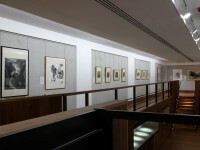 Click on the links above to view current and past exhibitions in this space. 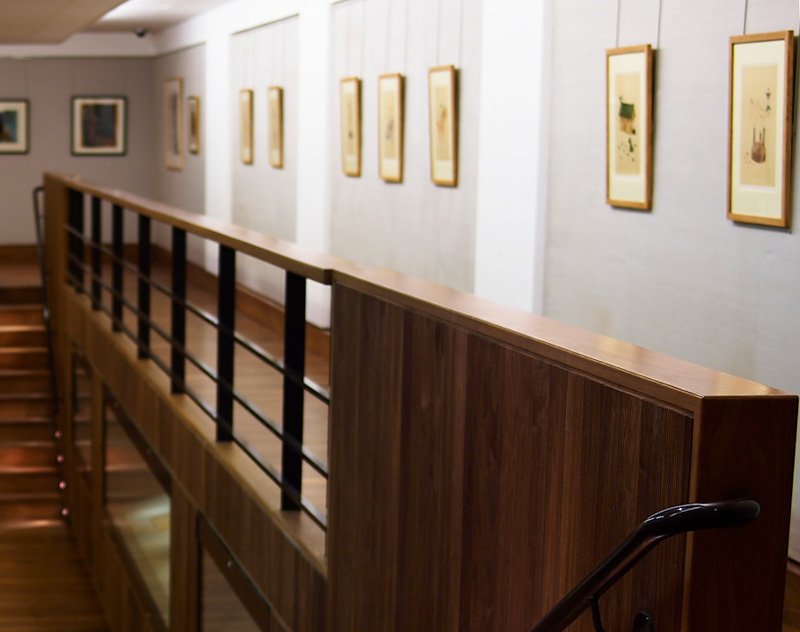 Chinese Paintings Gallery - Past in Present exhibition lower. 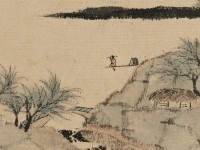 Chinese Paintings Gallery - Past in Present exhibition upper. 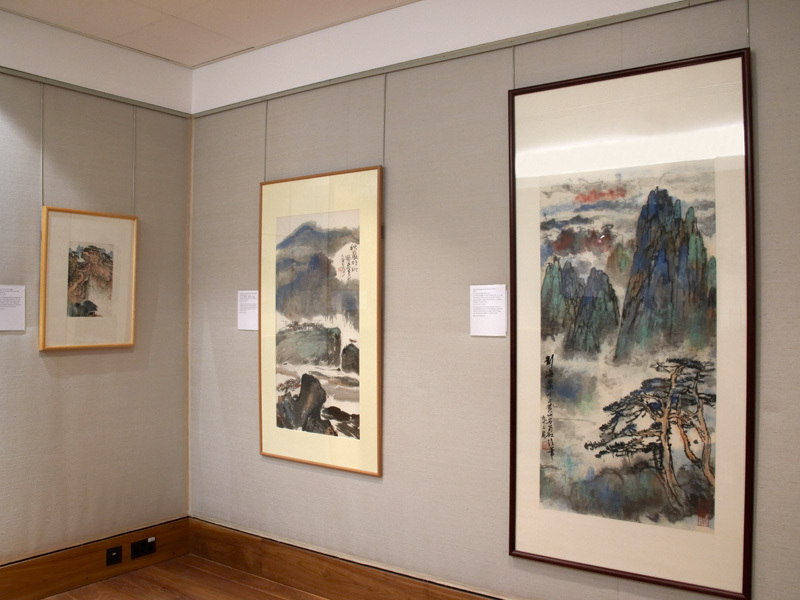 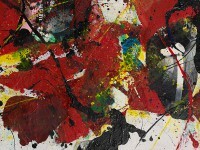 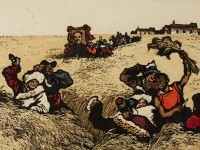 Chinese Paintings Gallery - Art in China in the 1960s and 1970s exhibition upper. 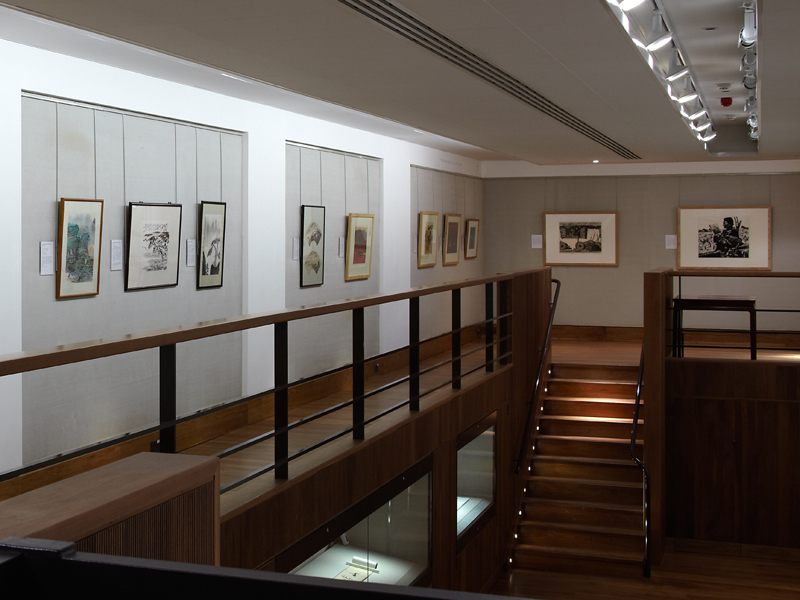 Chinese Paintings Gallery - Art in China in the 1960s and 1970s exhibition hanging scrolls. 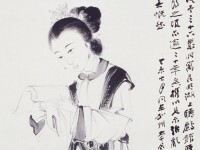 Chinese Paintings Gallery - Beauties and Heroes exhibition hanging scrolls. 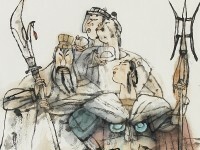 Chinese Paintings Gallery - Beauties and Heroes exhibition case. 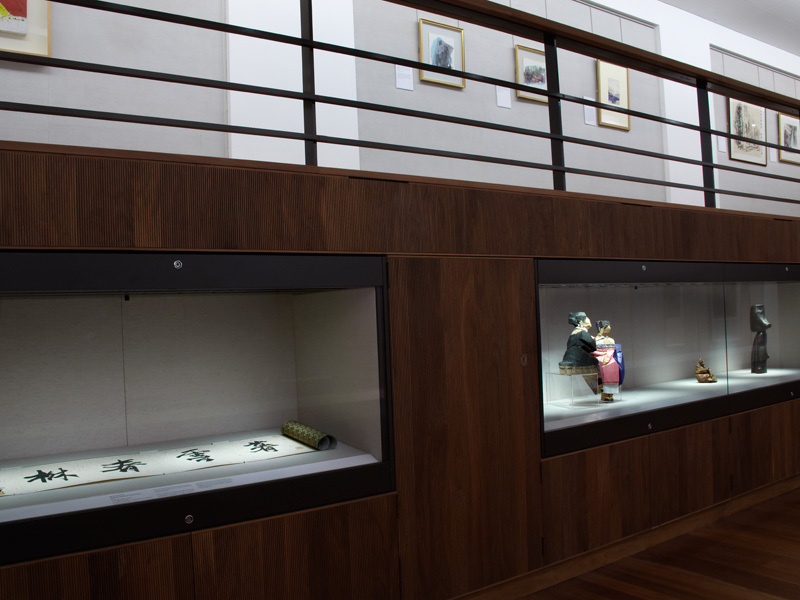 Chinese Paintings Gallery - Sullivan Collection exhibition vitrine. 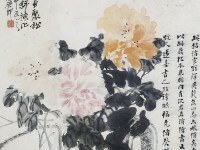 Chinese Paintings Gallery - Sullivan Collection exhibition hanging scroll case. 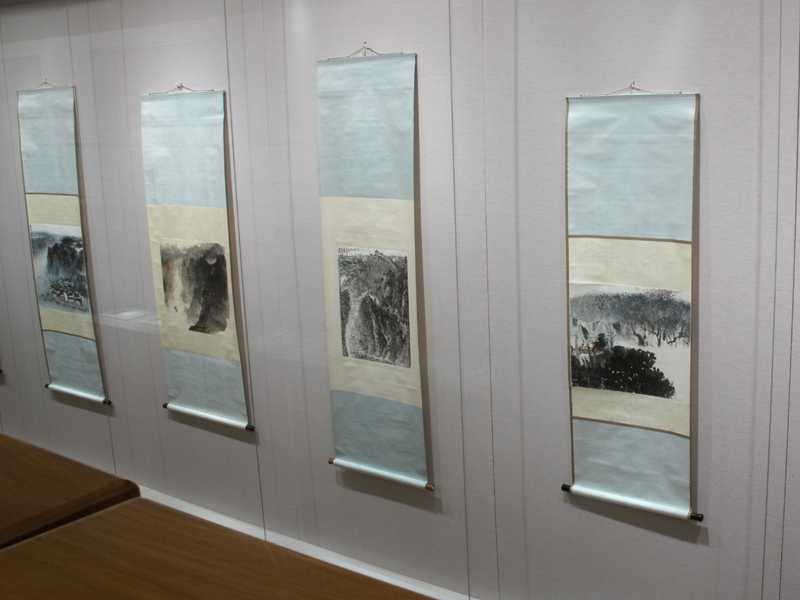 Chinese Paintings Gallery - Chinese Landscapes exhibition wall detail.